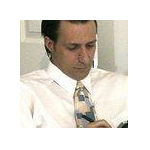 Yesterday, the Dow Jones and the S&P 500 both gained +0.2% while the Nasdaq added +0.6%. This morning, U.S. stock futures are even. European markets opened lower. Stocks in Asia struggled to find direction. 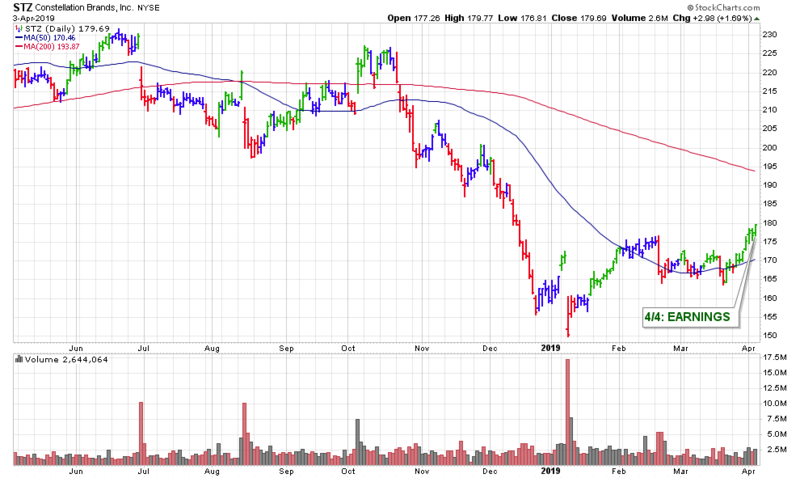 For earnings today we have, Constellation Brands (STZ) will release earnings before the open. Duluth Trading Co (DLTH) will follow after the close. 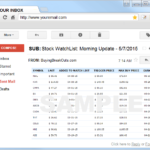 I ran my routine stock screens this morning and added 3 new stocks to our watch lists. 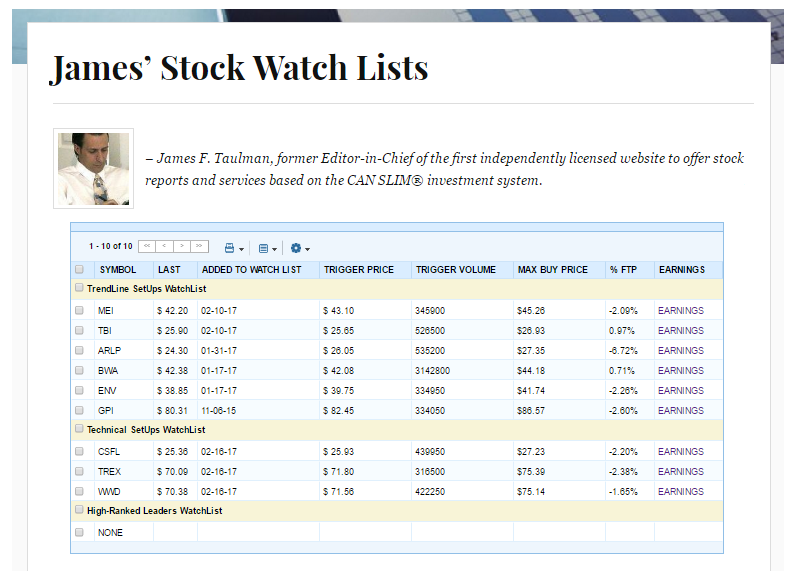 There are now a total of 18 stocks on our watch lists. – see here.